Mortice Lock from CISA for use with access control system. 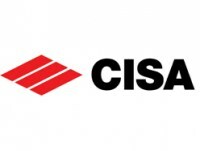 CISA 12011 can be included with an access control system to allow remote operation of latch bolt and deadbolt. Supplied in brass finish with fixing screws for lock case and cylinder, electric contacts and striking plate for door frame. 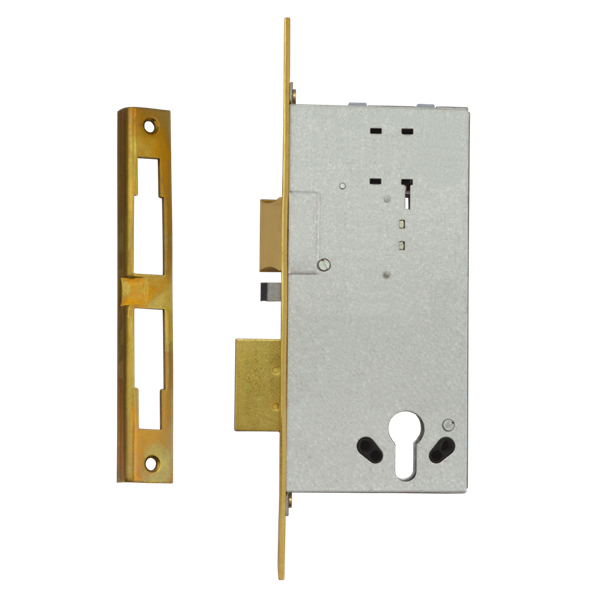 This electric mortice lock can also be operated by euro cylinder. Ideal for Timber Doors. Zinc plated steel case with satin brass faceplate and striking plate. Reversible, electric latch, 12 V ac CE rated current 2,8 A. Supplied with Electric contacts, striking plate, lock and cylinder fixing screws.